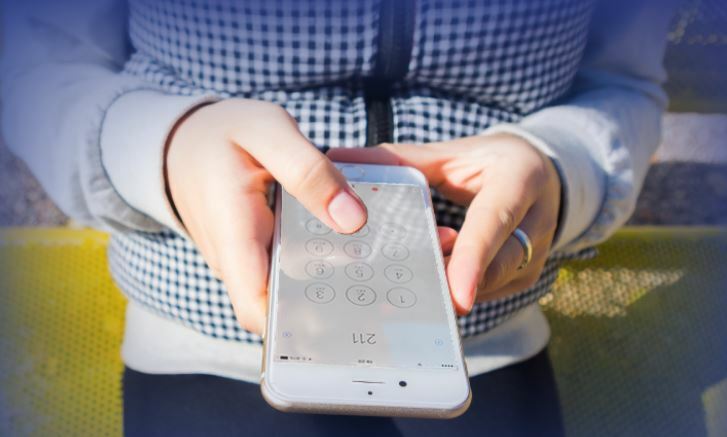 Home / News / Local News / 2-1-1 Helpline to Offer Service in Clearfield Co.
CLEARFIELD – PA 2-1-1 Northwest will now be offering its helpline service to the citizens of Clearfield County. The announcement was made at Tuesday’s county commissioners’ meeting by Kathleen Gillespie, chief executive officer of the Area Agency on Aging, and Michele Sandoe, 2-1-1 director. PA 2-1-1 Northwest is part of the national 2-1-1 Call Centers initiative that seeks to provide an easy-to-remember telephone number, chat, text and a web resource for finding health and human services – for everyday needs and in crisis situations. PA 2-1-1 Northwest is available through a partnership among local United Way organizations, local county government and human service providers in the Northwest region, along with PA 2-1-1 and United Way of Pennsylvania. 2-1-1 staff work closely with government and provider agencies to ensure important local program information is accessible through its helpline when it’s most needed. “We’re 24/7,” Sandoe said, “… and we have people trained and certified to assess situations.” Currently, she said the most common needs are related to utilities, housing and food assistance. She said 2-1-1 strives to establish special relationships with those in need, to make the appropriate referrals for services and then to follow up to ensure people’s needs have been met. However, Sandoe stressed their assistance is only as helpful as its collected provider information. She said it’s important for providers to keep their available services and contact information up to date. Gillespie said it cost $5,000 to implement 2-1-1 locally. Of that, she said $2,000 came from the DuBois Area United Way; $1,000 from the Clearfield Area United Way; and $2,000 from Pennsylvania Link. “This will help connect people to services regardless of their age and need,” said Gillespie. proclaimed March 3-9 as Wildfire Prevention Week. reviewed and tabled action on the Requests for Quotes for Community Development Block Grant (CDBG) program Environmental Review Services. appointed Kate Roberts to the Community Action board as a municipal government representative.